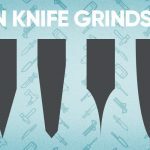 How to turn a winning design into a real knife - I Made A Knife! 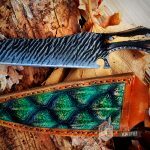 A subreddit hosted a design contest and this knife maker chose to turn into something real! It’s a tiny knife that certainly packs a punch. 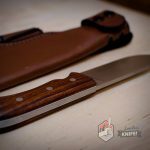 Great insight into differential hardening and bringing out the hamon. African Blackwood on the outside and copper on the inside. Turned out beautifully! !